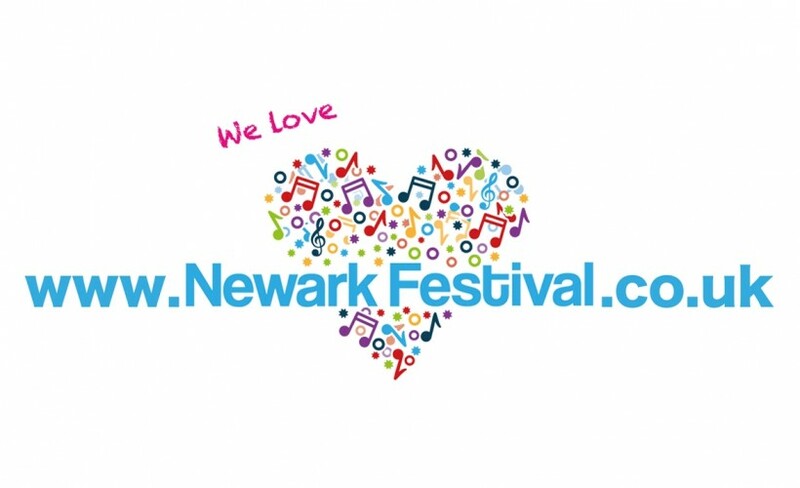 We had a great time at Newark Festival on Saturday!! Food and drink stalls were good and friendly staff serving too. Fleur East, UB40 and The Original Wailers were fantastic and to top it off the weather was hot and sunny!